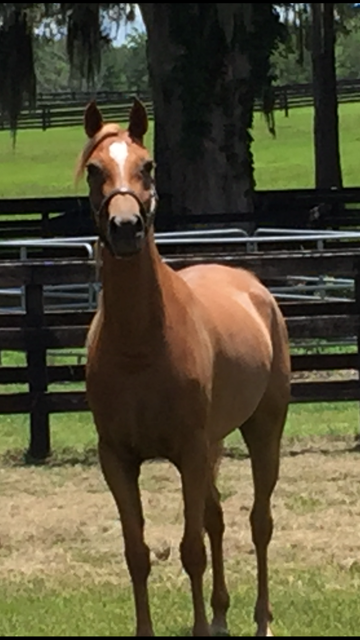 This beautiful chestnut filly is out of Regatta Afire (full sister to Rumina Afire) and by the English Pleasure stallion, H Mobility H. Full blood sibling to SA Gisele - multi- US National Champion CEP horse. Reina VA is entered enrolled in the Region 12 Spotlight Program and eligible for the AEPA classes. 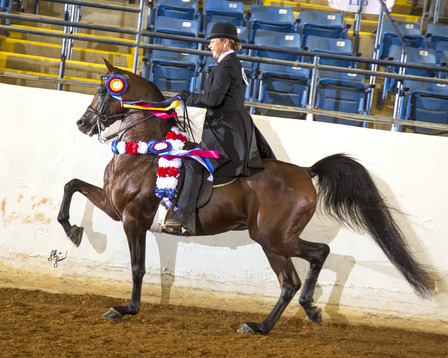 This is a wonderful performance horse and future broodmare.